Why not choose charity when you can’t sell? We often use classifieds sites like Geebo to not only make some money for ourselves but to also try to get rid of some of the clutter around our homes. However, what do you do when you have some items that you just can’t seem to sell? You always have the option of donating those items to charity. Money Talks News, by way of WTOL, has a great article on what charities could use what items. For example, building materials can be used by Habitats for Humanity. Mattresses in decent condition can be used by homeless shelters. Worn linens can be donated to local animal shelters to use as bedding for their animals that are up for adoption. Even older cell phones which are generally hard to sell can be donated to domestic abuse shelters so victims can contact their loved ones and have a lifeline to the outside world. The opportunities for donation are almost endless. Let’s not forget our local neighbors either. Often times there are people in need in your own community who may be in need of help who are too proud or too embarrassed to ask for help. There are many community driven websites that help you keep in touch with your local community on a personal basis and some of those people could use your donations. Also, check your nearby churches. While you may not be the religious type, many churches often have outreach programs for the needy that could use some of your donated items. 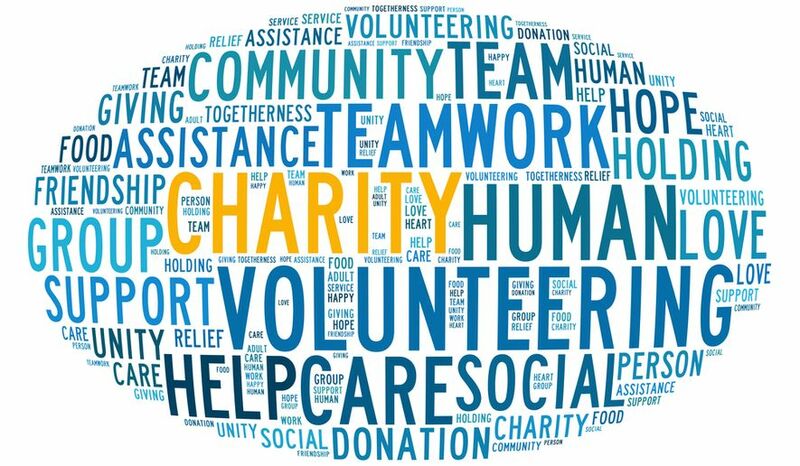 Even if you’re only motivation is money, many donations to charity are often tax-deductible. However, when donating, make sure you’re giving to a legitimate charity as there are many scammers out there who are looking to prey upon the generous and kind-hearted. Even in charity, you should always do your research. Just the donation of something you might consider junk given to the right person or organization can mean the difference in the world to somebody who’s in need.